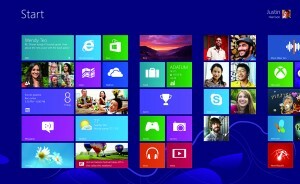 As organizations start upgraded their PC systems, users will start to see the Windows 8 operating system. Here are a few guides and reference to get you started using Microsoft Windows 8. Custom Guide Online Learning published a great Windows 8 Quick Reference Card, that is a great reference tool for new Windows 8 users. PC Magazine has a great article for the basics you need to know with Windows 8, 15 Windows 8 Tips to Get You Started. PC World offers some wonderful quick video tutorials on Windows 8. Everything from apps to cleaning up Windows Explorer. ComputerWorld has a good article on 10 Windows 8 tips, tricks and hacks.